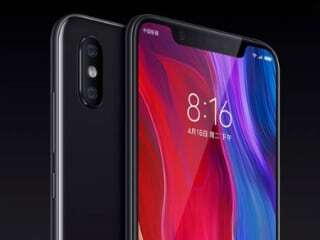 Mi 8 SE smartphone was launched in May 2018. The phone comes with a 5.88-inch touchscreen display with a resolution of 1080x2244 pixels at a pixel density of 423 pixels per inch (ppi) and an aspect ratio of 18.7:9. Mi 8 SE is powered by an octa-core Qualcomm Snapdragon 710 processor. It comes with 4GB of RAM. The Mi 8 SE runs Android Oreo and is powered by a 3,120mAh battery. As far as the cameras are concerned, the Mi 8 SE on the rear packs a 12-megapixel camera with an f/1.9 aperture. It sports a 20-megapixel camera on the front for selfies. The Mi 8 SE runs MIUI 10 based on Android Oreo and packs 64GB of inbuilt storage. Connectivity options on the Mi 8 SE include Wi-Fi 802.11 a/b/g/n/ac, GPS, Bluetooth v5.00, USB OTG, and USB Type-C. Sensors on the phone include accelerometer, ambient light sensor, compass/ magnetometer, gyroscope, proximity sensor, and fingerprint sensor. 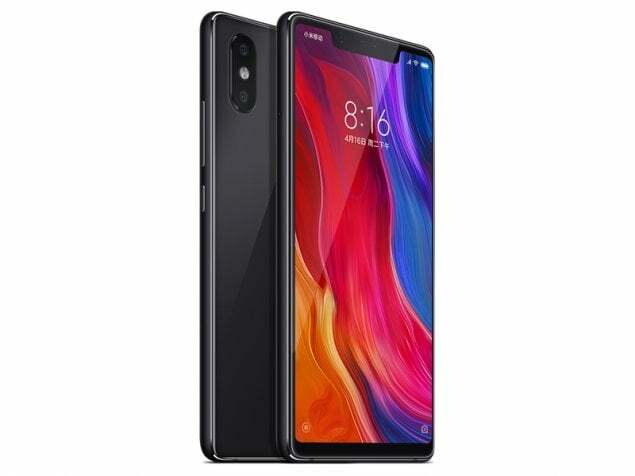 The Mi 8 SE measures 147.28 x 73.09 x 7.50mm (height x width x thickness) and weighs 164.00 grams. It was launched in Bright Red, Bright Blue, Dark Grey, and Gold colours. Why do you compare Mi 8 SE to Real Me, dude? Realme 1 is Mediatek MT6771 Helio P60 (12 nm) with IPS LCD, Realme 2 is Qualcomm SDM450 Snapdragon 450 (14 nm) with IPS LCD too and Realme 2 pro is Qualcomm SDM660 Snapdragon 660 (14 nm) with IPS LCD. You're a very beginner Vinay Thakur. In fact, Mi 8 SE is Qualcomm SDM710 Snapdragon 710 (10 nm) with Super AMOLED then price is higher but reasonable. Have you ever heard of Super AMOLED, probably NO? Keep learning à¤à¤¾à¤¤à¥à¤°.